We have a wonderful community of involved parents at Classical School of Wichita. The PTF is a fellowship of parents that seeks to support the school, build community among our families, and encourage the faculty and staff. It is a great way for parents to get involved at CSW. We offer fun family activities and easy volunteer opportunities throughout the year. The PTF organizes the room parents, provides monthly teacher lunches, coordinates volunteer opportunities and plans fun events. To get involved, plan to attend the monthly meetings. There are opportunities to sign up to help with one of our many activities during the school year. Whether you have lots of time or not, there are ways for you to be involved. The monthly meetings should last no more than an hour. We know your time is valuable, and we will try to keep that in mind each month. Also, younger children are always welcome. If you’re not sure where to plug in or are not available during our meeting times, contact one of our the officers. We would love to talk with you and learn your interests and talents in serving our school! 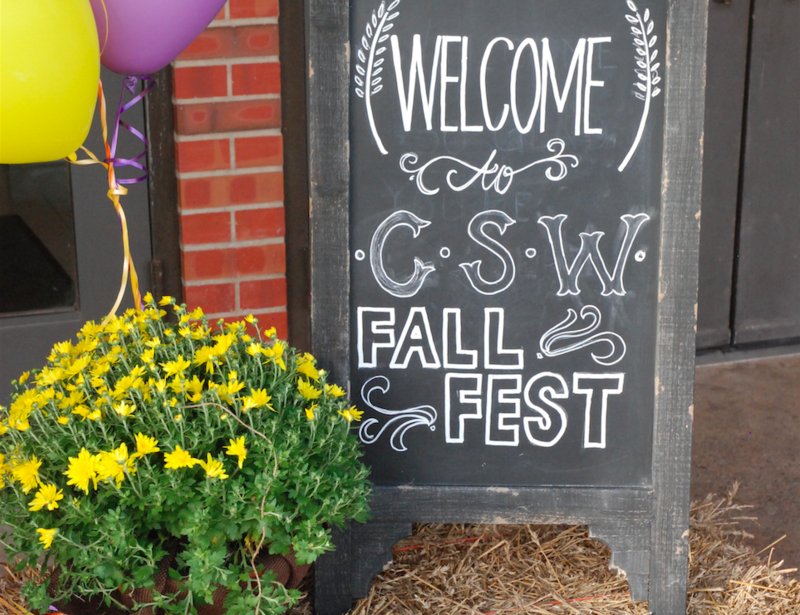 Please plan to join us, make some friends and help CSW have a wonderful year!